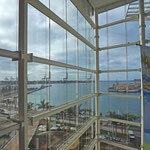 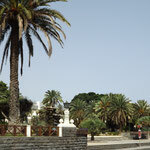 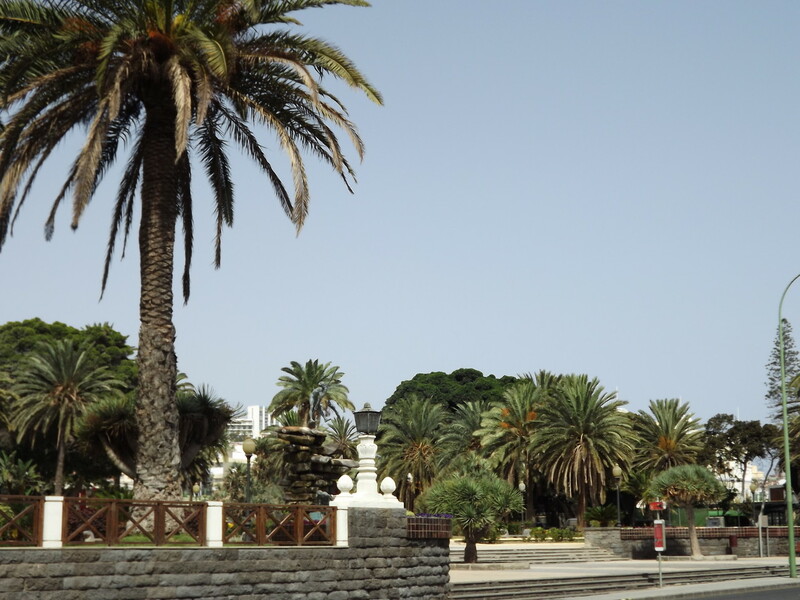 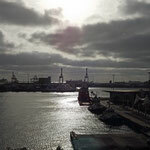 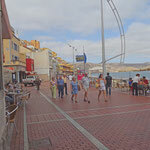 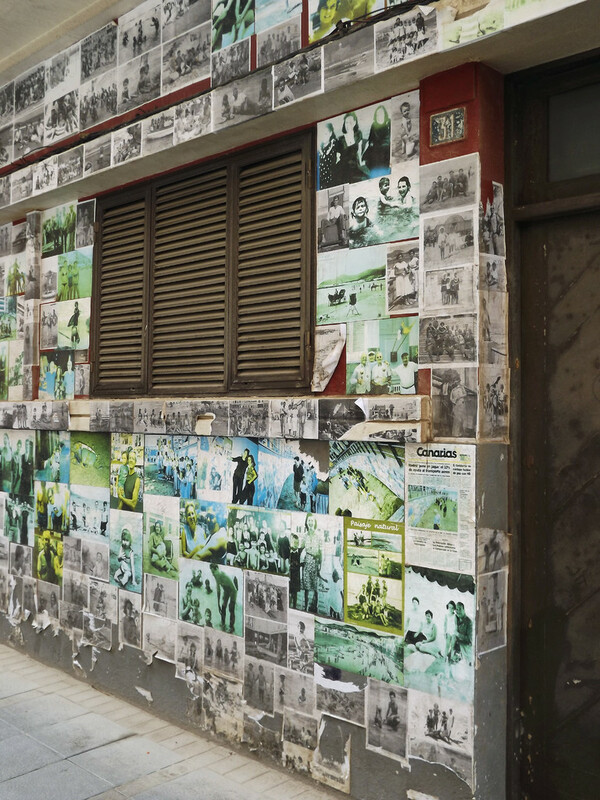 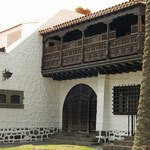 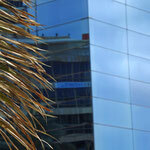 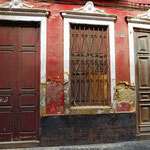 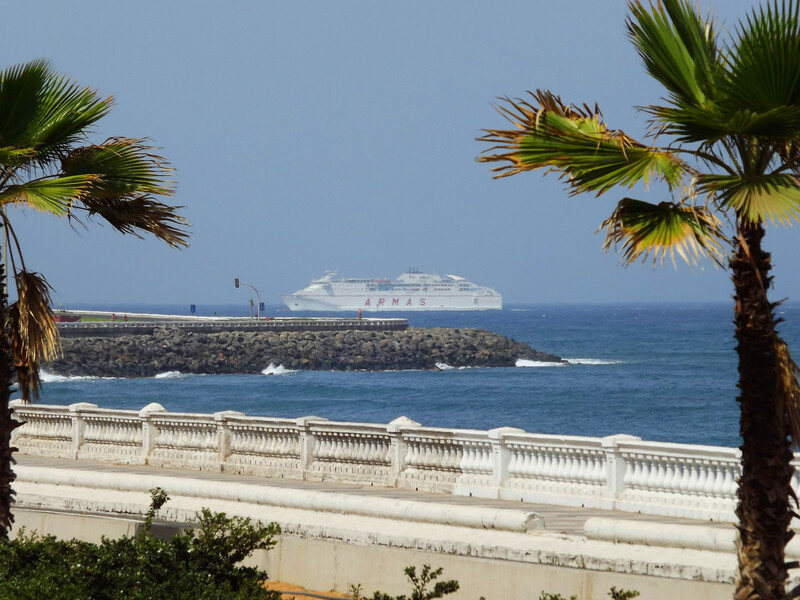 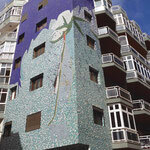 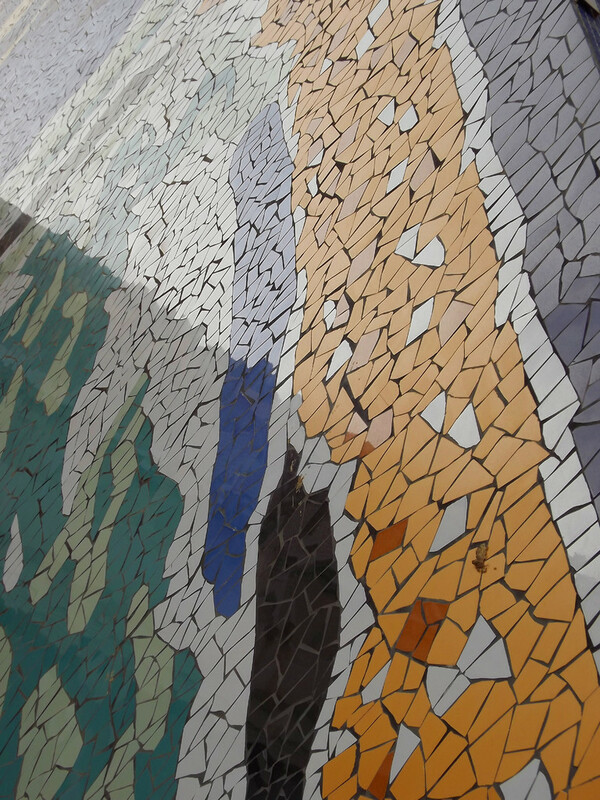 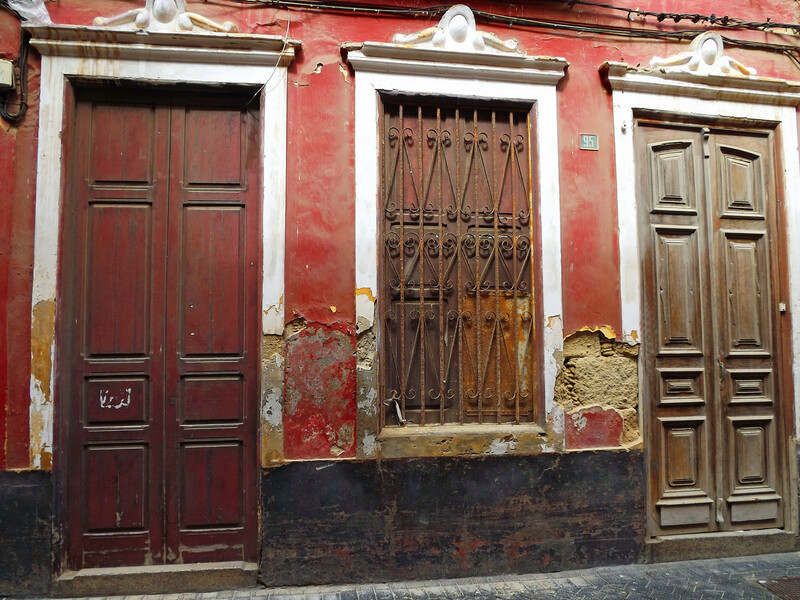 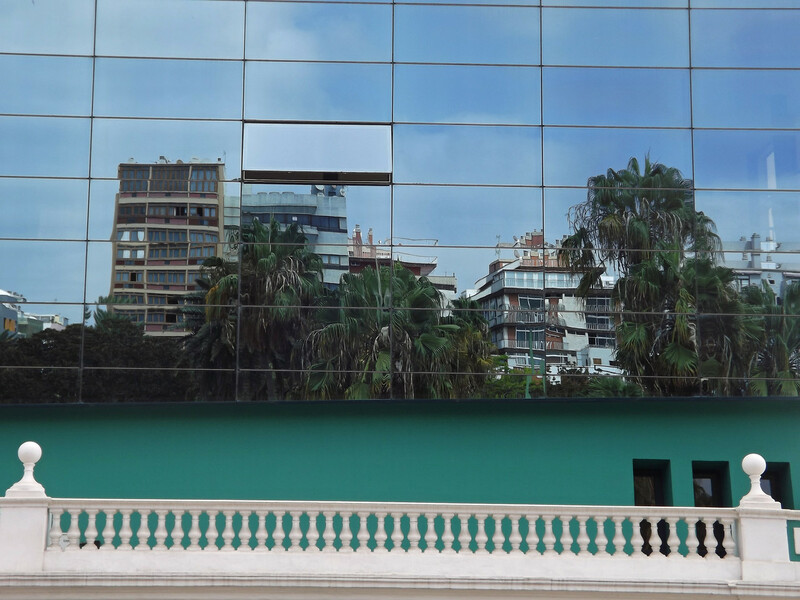 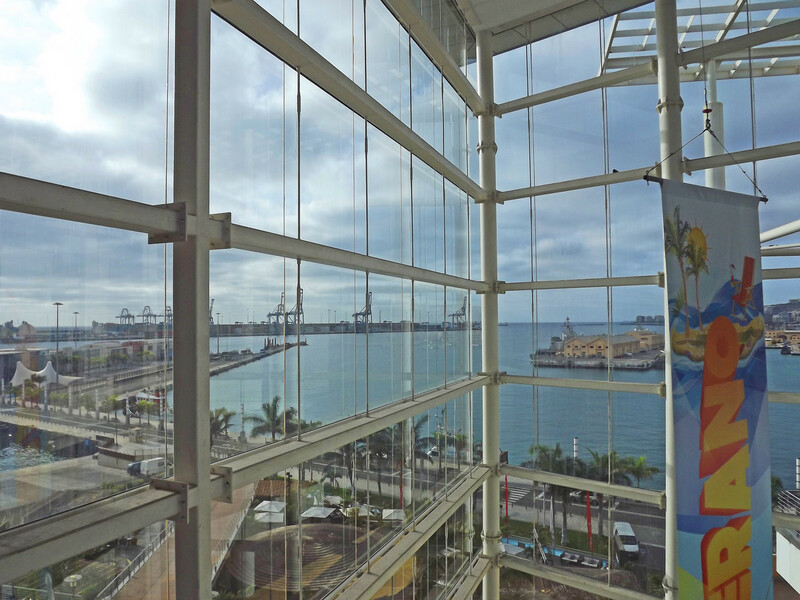 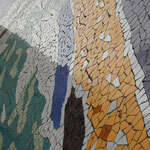 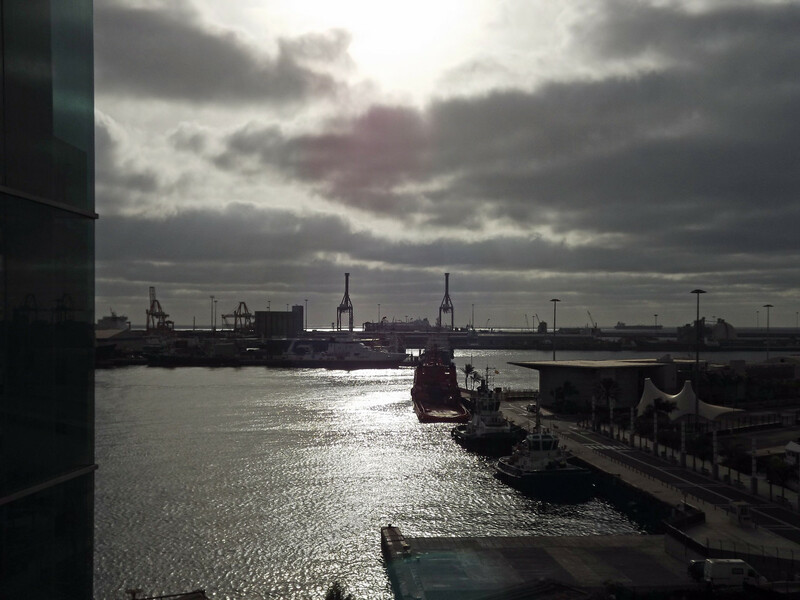 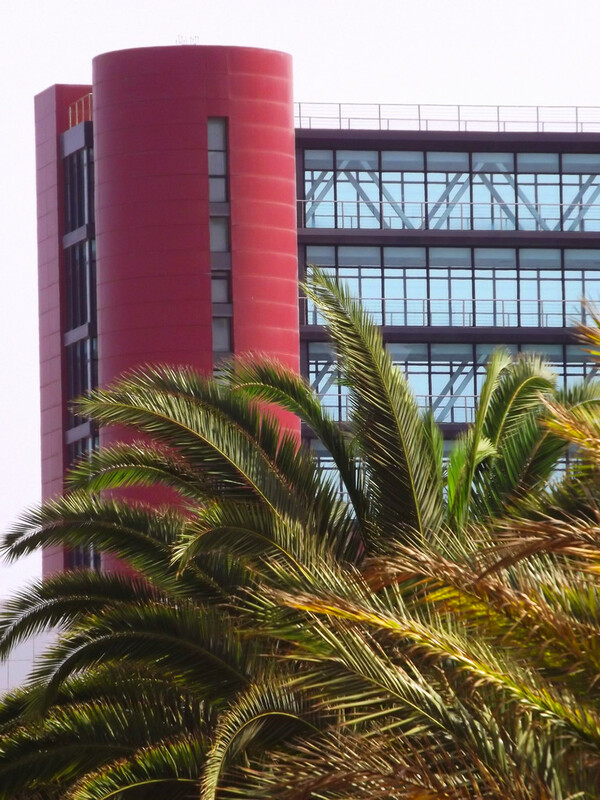 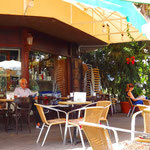 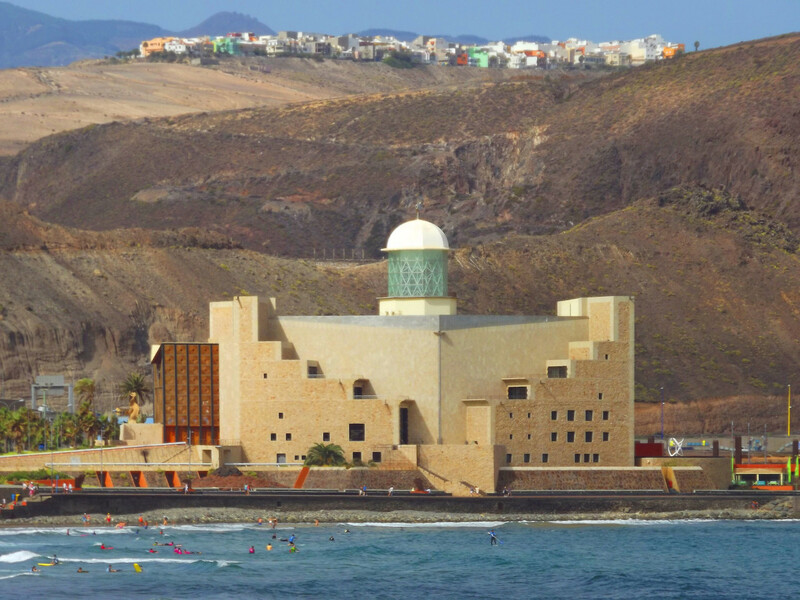 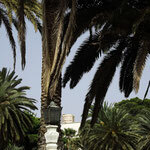 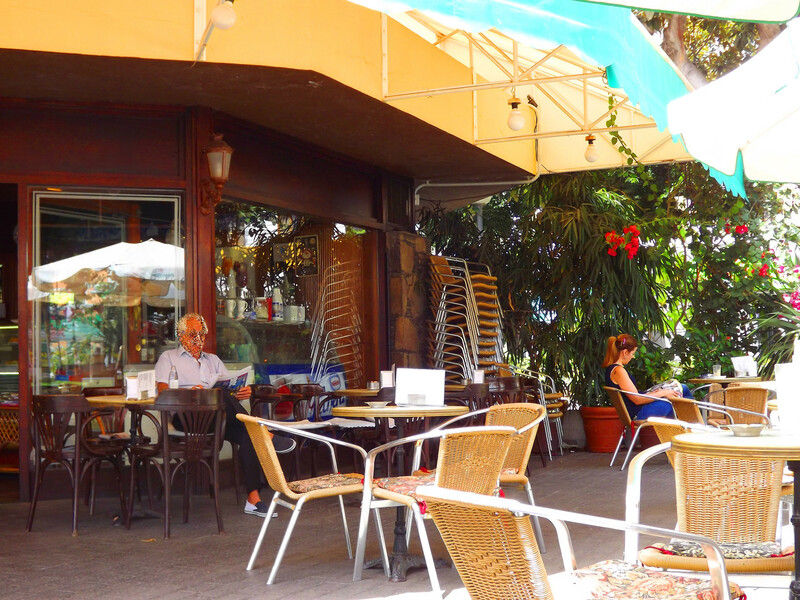 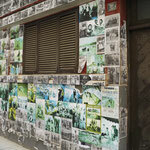 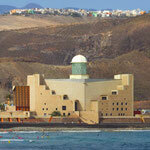 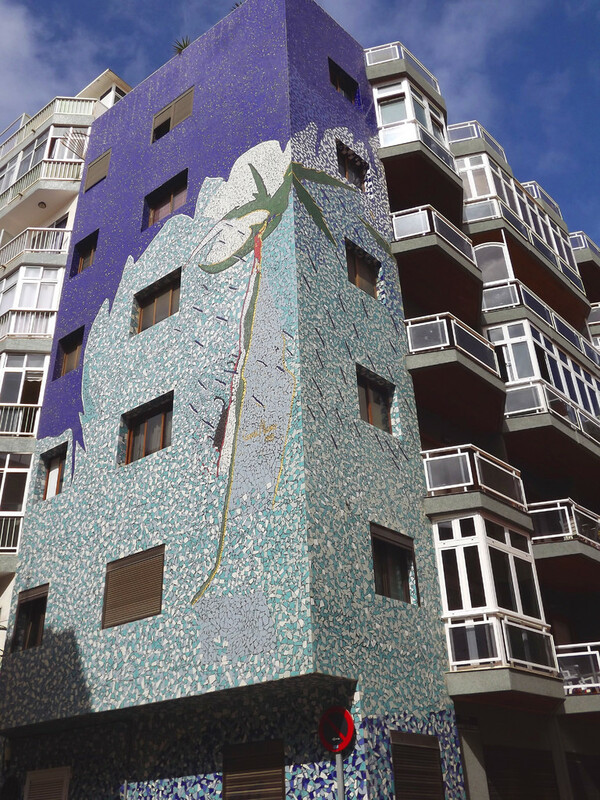 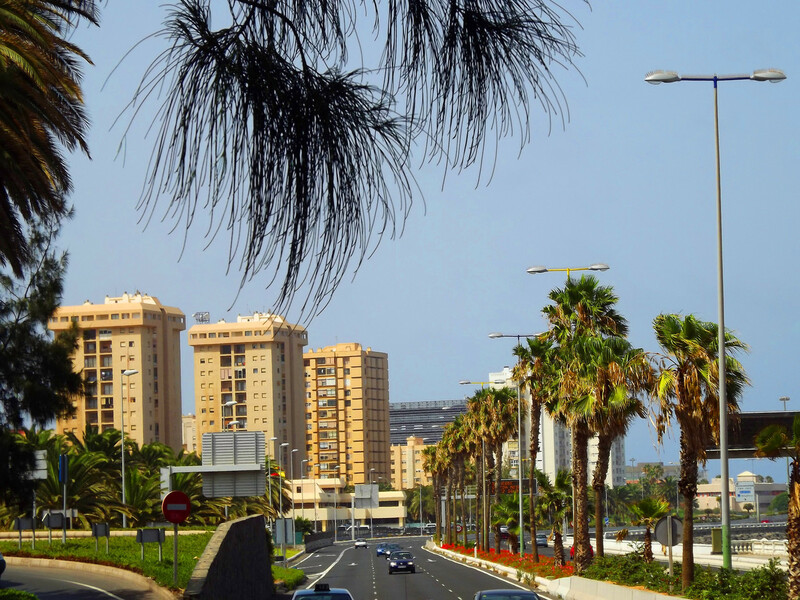 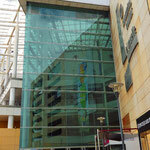 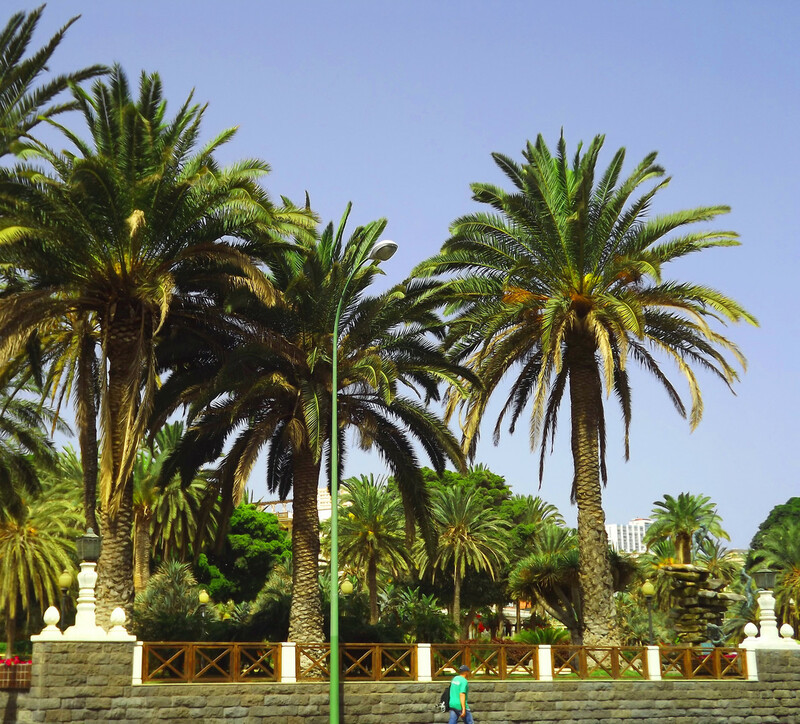 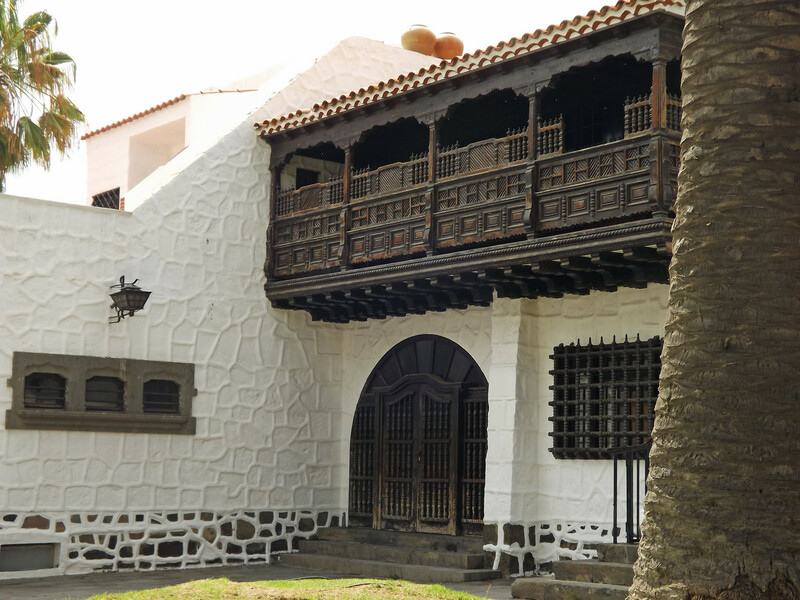 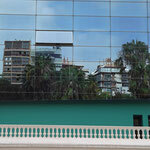 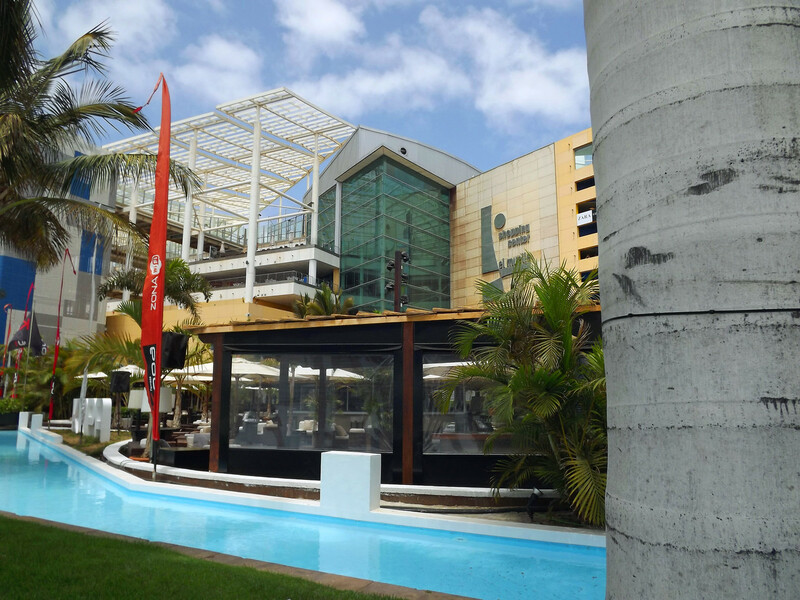 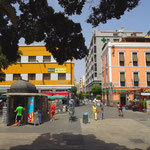 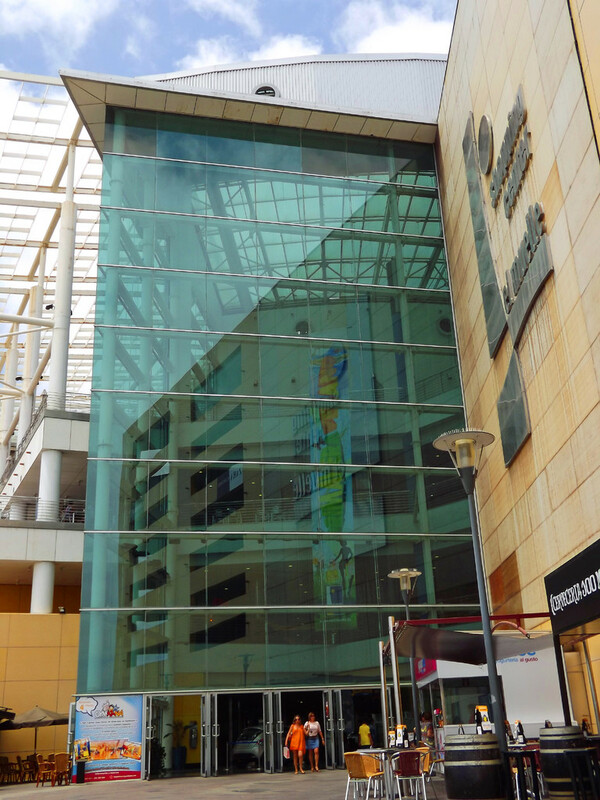 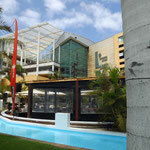 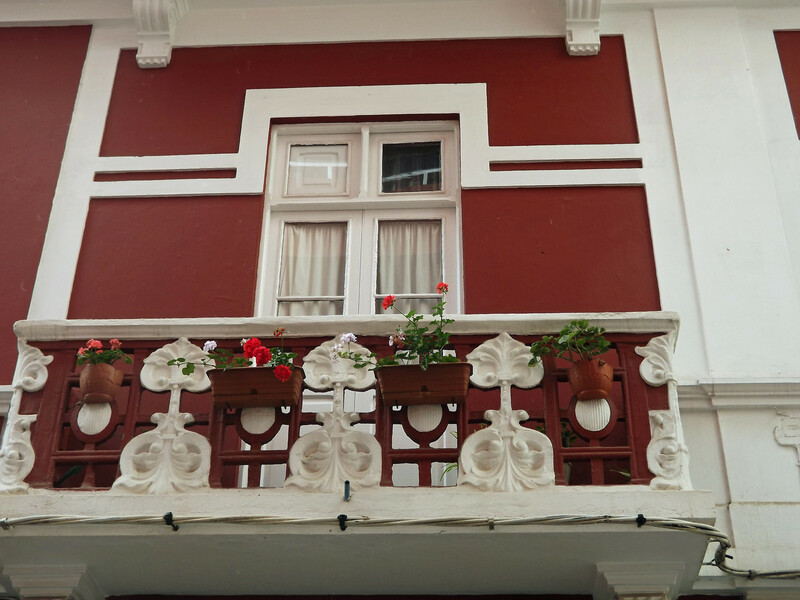 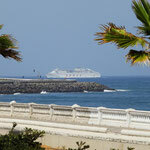 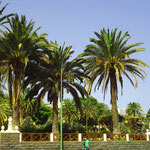 Las Palmas de Gran Canaria, a multi-faceted city The city of Las Palmas de Gran Canaria is the capital of our island. 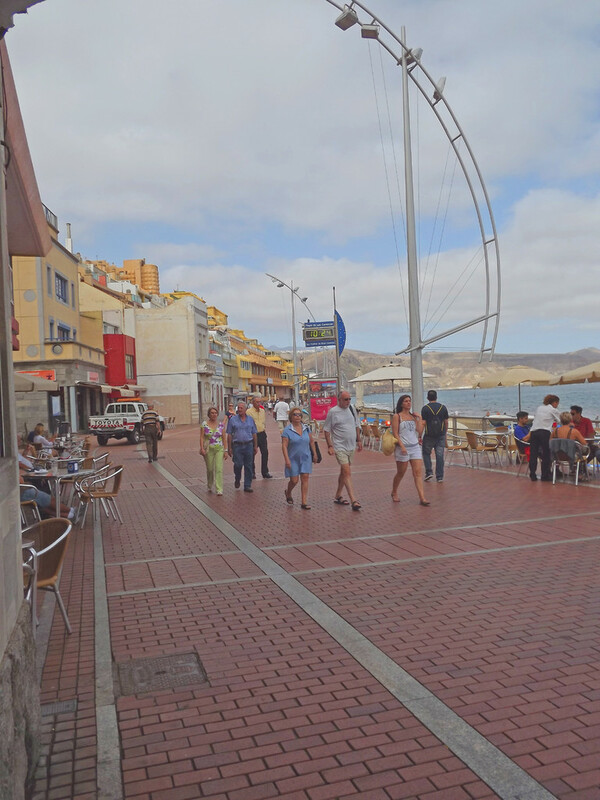 The architectural diversity, the shopping and leisure areas, the port, the museums are only some of the wonders that our capital offers. 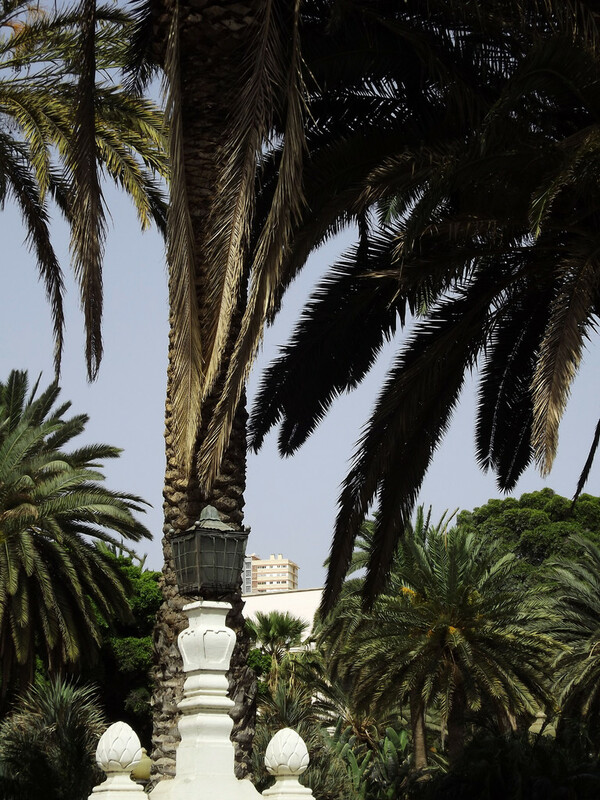 From here, we encourage you to get to know it! 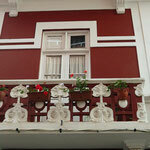 - apartamentoslascameliass Webseite! 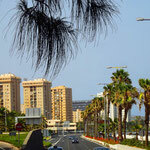 Las Palmas de Gran Canaria, a multi-faceted city The city of Las Palmas de Gran Canaria is the capital of our island. 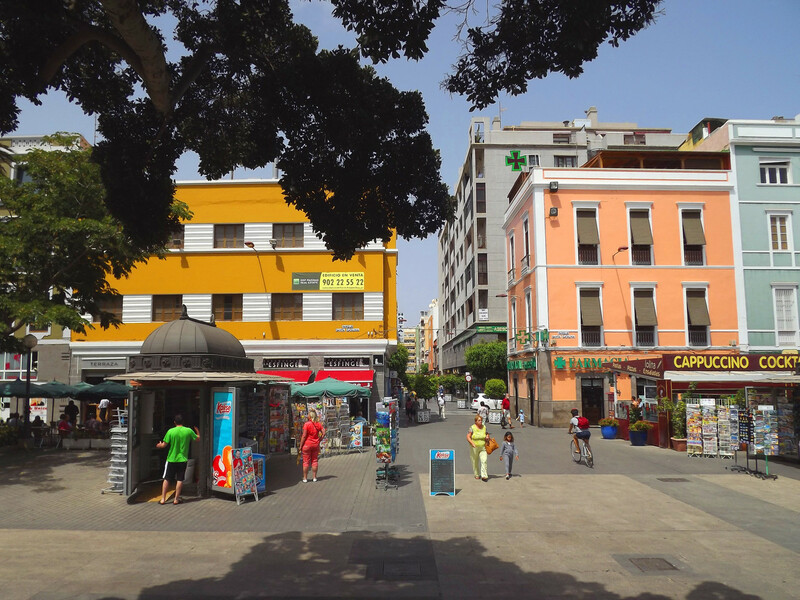 The architectural diversity, the shopping and leisure areas, the port, the museums are only some of the wonders that our capital offers. 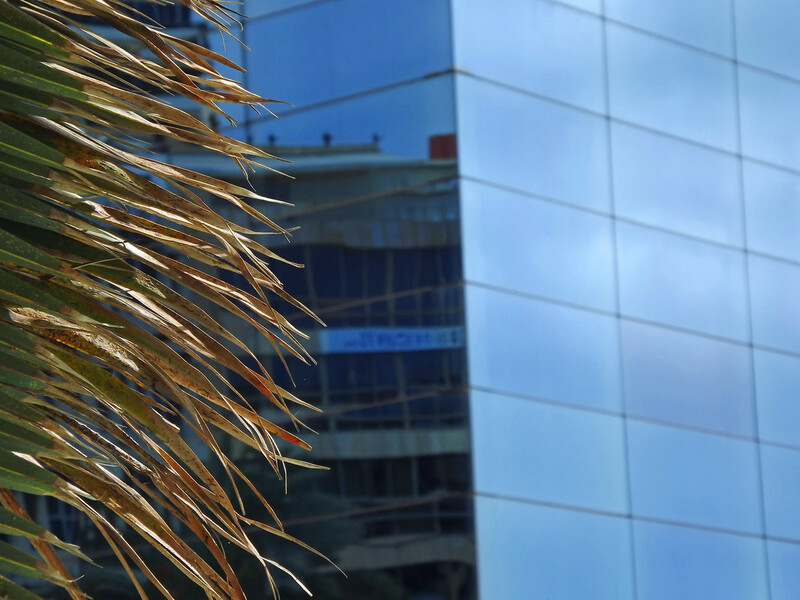 From here, we encourage you to get to know it!